After apprenticeship, there’s journeywork for those ready for an additional challenge. Many men and women throughout the nation become registered apprentices each year to help give themselves a promising future. Upon completing their program of study, apprentices may seek to become journeymen, thus provided with the ability to work without supervision. Continual practice and preparation help keep a journeyworker’s skills sharp, and content knowledge high. For plumbers and pipefitters, aspiring journeymen certification candidates are expected to be experienced trades professionals with a minimum of four (4) years of provable experience in the installation of piping systems and/or who have completed a United Association (UA) sanctioned training program or equivalent. 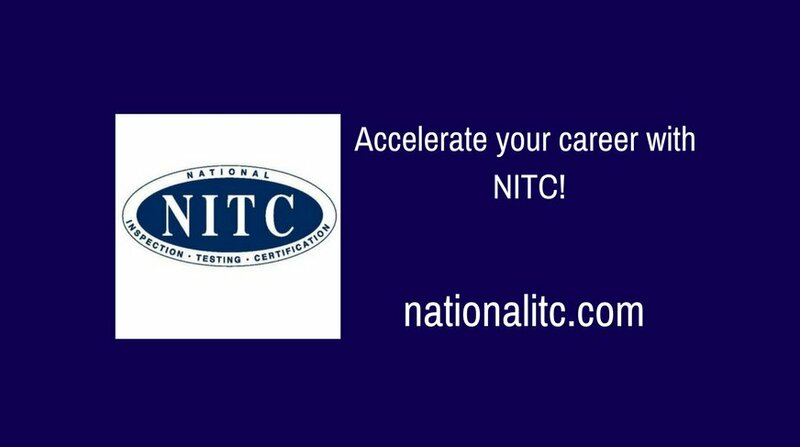 The NITC Journey Level Plumber certification is for qualified individuals who can demonstrate journey level competence within the scope of their trade.